I Have a Root Canal, What Are My Options? Millions of people have gone through root canal treatments, and once these are complete, they may wonder what their options are in the future. Or perhaps, you are in need of your first root canal due to an infection in your tooth caused by a crack or chip, and you want to know what to do next. Whether you currently have a root canal that needs to be treated or you have already gone through the process, there are many factors to consider. Here we look at what your options are, so you can take the next steps to a healthy and lasting smile. Take the time to reach out to a reputable dentist that can perform a root canal. If you have a tooth infection, you may be in pain and you’ll want to go to a dentist office that isn’t going to send you away because they don’t perform the treatment. Plus, a reputable dentist will have the latest technology and a sterilized atmosphere, and this is vital to your oral health. Look for dentists that offer alternatives to root canals such as implants and veneers to ensure you have all of the best options available. 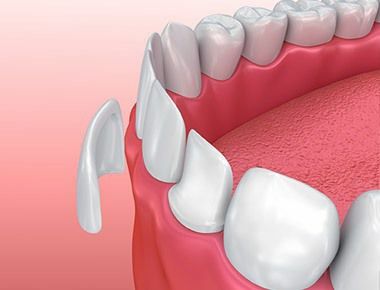 Beyond finding a dentist for root canals, endodontist specializes in the inside of teeth and can provide you with the different options that are available. They’ll want to ensure you make an informed decision that is right for your smile. You can ask questions and get clear answers when you speak with a specialist, and this helps the process so make sure you write down any concerns or questions before meeting with them. After speaking with a specialist you’ll learn more about the different options you have. Consider all of them such as implants, veneers, and bridges. Each will have their own benefits and costs, and you’ll want to factor this in when comparing them. 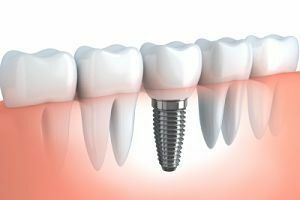 While implants may cost a little more than veneers, they’re also longer lasting and extremely durable. 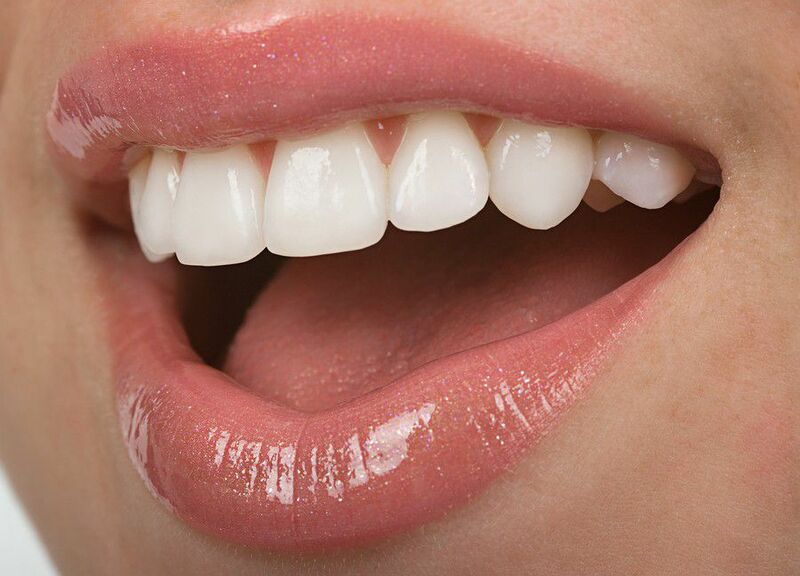 Veneers are going to be a little less expensive and they look natural and leave you with a stunning smile. There is a lot to consider, so be sure you have questions ready for the dentist and make the appointment as soon as possible to ease any pain and improve your smile!